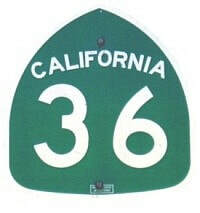 East and West routes are even, like Hwy 36. 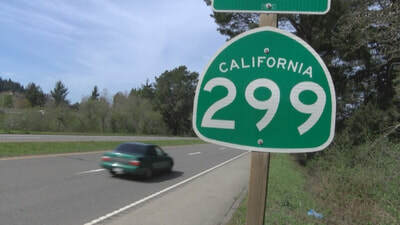 ​Interstate routes that branch off major roadways are designated with 3 digit numbers, like 299. The last two digits tell the origin of the branch. 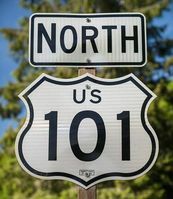 101 is a branch of Hwy 1. 299 originates off of Hwy 99.